J. A. Russell Ltd trades as J. 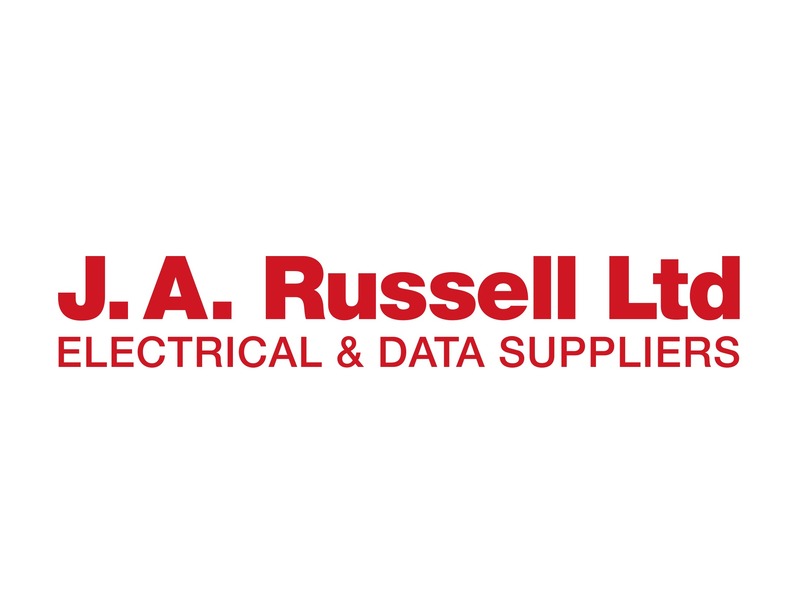 A. Russell Ltd, Stewarts Electrical Supplies and Radcliffe Electrical. We offer a wide range of electrical supplies and services to many different kinds of customers, from the one-man domestic electricians, to large industrial and commercial trade contractors right through to national organisations and construction projects. We started from humble beginnings in Auckland in 1951 and have now grown to a branch network of 68 branches nationwide.